Names such as : Danfoss, Copeland, Bitzer, Bock, Carrier, Tecumseh, Hitachi, LG and Sanyo supplying there ultra-reliable products eg compressors, condensing unit, condenser, evaporator ,rand various kinds of refrigeration valves controls and tools. Shenzhen Ruifujie Refrigeration Co., Ltd was established in 2006, in ShenZhen,China. We are an enterprise that specializes in manufacture and trading. We have retail shops and offices in ShenZhen, and we always strive to provide the best service possible to our customers. 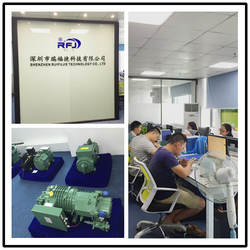 RUIFUJIE is mainly engaged in the production and sale of Compressor, Motor, Component, and Refrigerant and A/C spare parts. 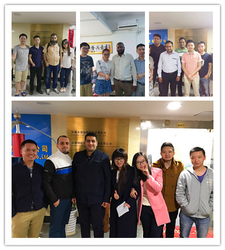 During past 10 years, RUIFUJIE has accumulated a great experience in business and has developed into one of the most prominent and the largest suppliers and producers of Compressor, Motor, Component, and Refrigerant and A/C spare parts systems in mainland, China. With good product information resources in China's market and the reliable sales network in domestic market, we can meet various requirements of customers. 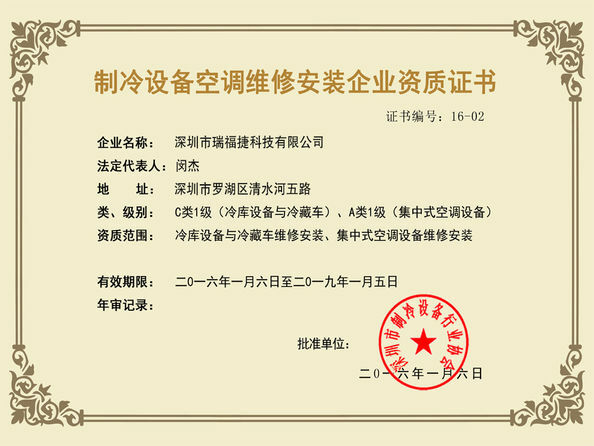 At the same time, with our branch office in RUIFUJIE (which handles export business), we are able to provide efficient order and delivery services. At RUIFUJIE, all employees follow our policy of putting customers at the first place. We always aim to fulfill the requests of our customers. We look forward to working with you and creating a brighter future ahead of us together. These kinds of compressors are used for air conditioning or refrigerator and so on. All of them are with reliable performance,superior efficiency,quiet operation,lower noise and longer service life. Original quality brand new compressor working condition sustainability. 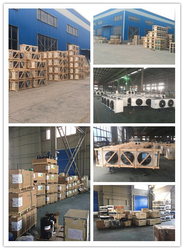 Shenzhen Ruifujie Technologies CO.,LTD is specialized in manufacturer refrigeration. Supply the refrigeration compressor and accessories for the global marketing in different area. Currently has a certain scale and advantage after 10 years efforts and development. Also has a professional outstanding service team, with the excellence service quality and exquisite technical service, provide the more higher and premium service for client base. 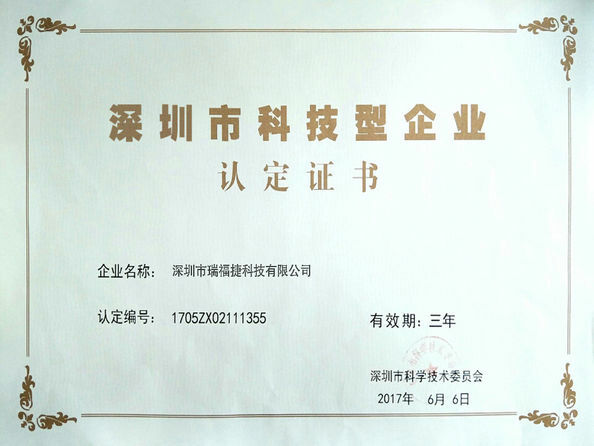 Recently, our headquarter in Shenzhen, we set up domestic marking dept, overseas research dept, IT section, service department, finance dept and so on. 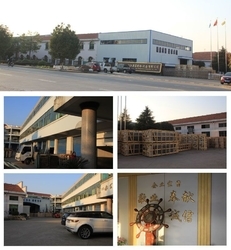 Our factories are located in Zhejiang province, Guangdong province. Shenzhen headquarters and factory are nearly hundred employees. Shenzhen Ruifujie Technology co., LTD warmly welcome people from all walks of life to visit, investigate and negotiate business.